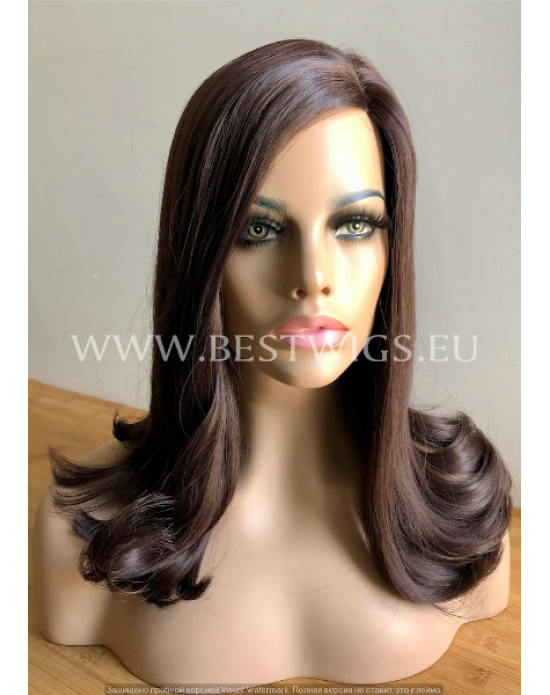 Length : Medium Color : Chestnut / 27HR/10 Style : Stright Type : Synthetic lace front wig Lac.. 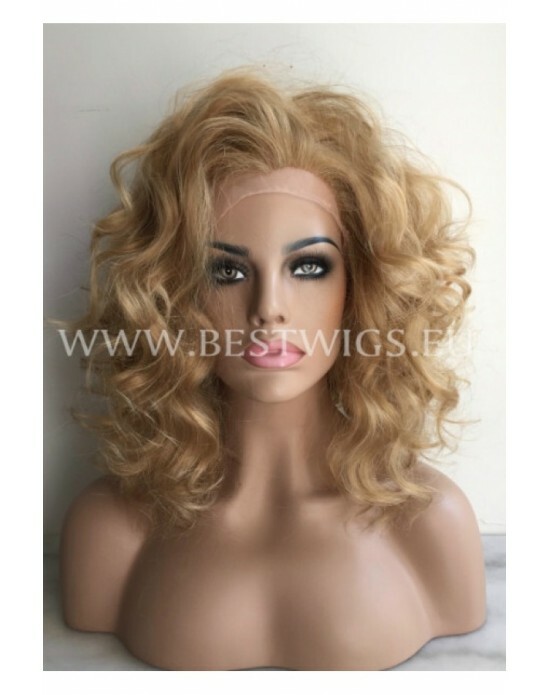 Length: Medium Color: Blond / 16/86/27HR/27HY Style: Wavy Type: Synthetic lace front wig .. 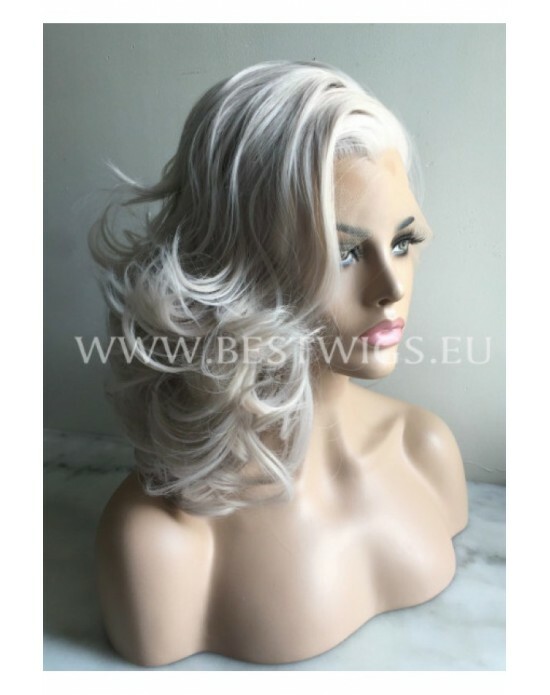 Length: Medium Color: Blond / 1001/613 Style: Wavy Type: Synthetic lace front wig Lace fr.. 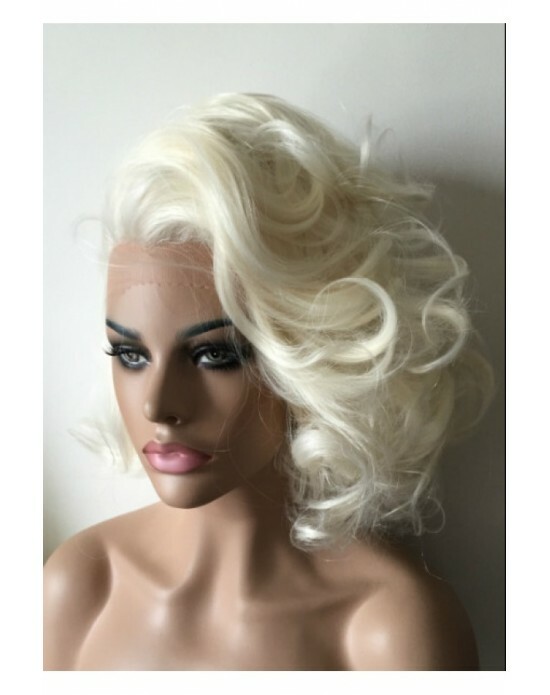 Length: Medium Color: Blond / 613 Style: Wavy Type: Synthetic lace front wig Lace front w.. 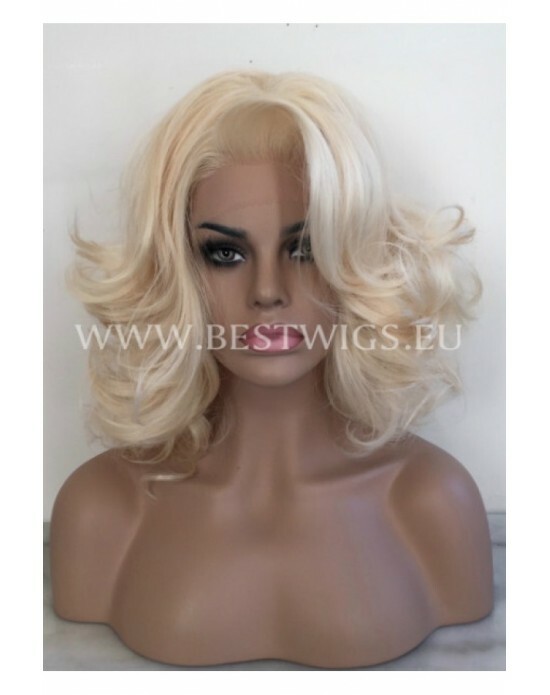 Length: Medium Color: Blond / 27HR/1001 Style: Wavy Type: Synthetic lace front wig Lace f.. 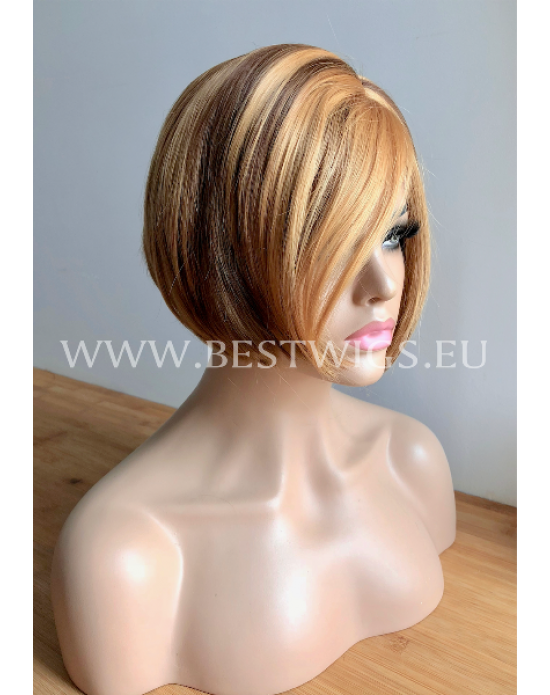 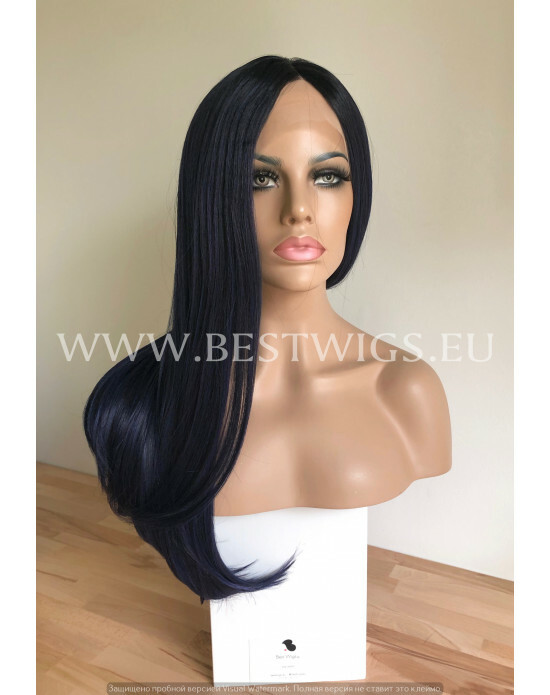 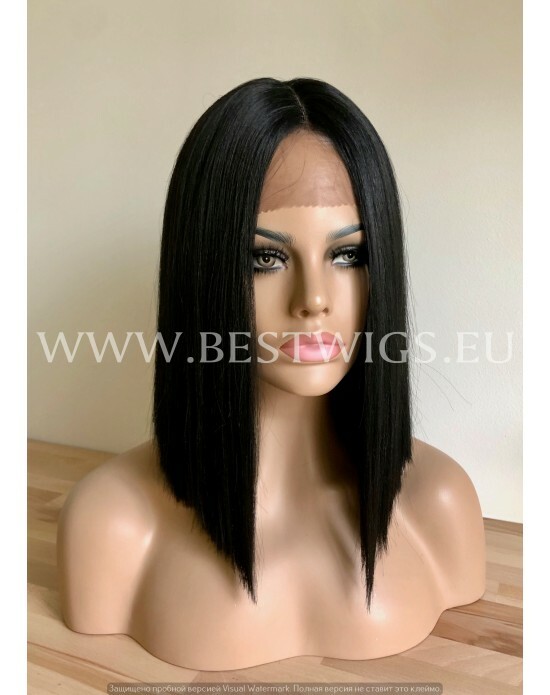 Length: Short Color: bright Red Style: Wavy Type: Synthetic lace front wig Lace front wig..